Designed to fit into any 2-column page template. 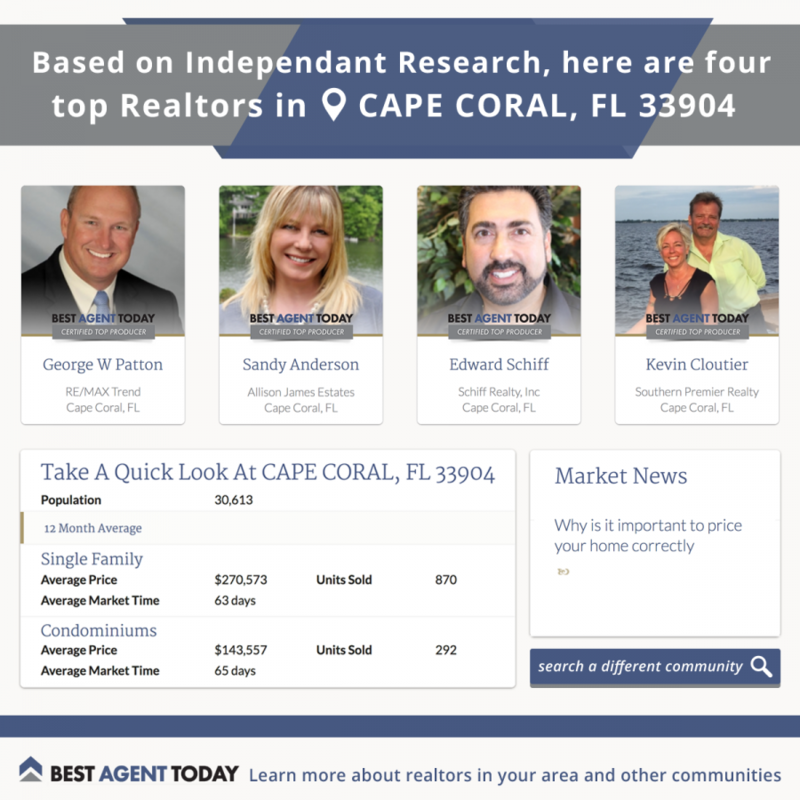 Insert this widget in-line with your other content, such as homes for sale or community info. When readers open your real estate page the RealBitz Widget will automatically deliver the correct data for the reader's location. It's all based on our research algorithms. And we'll style it to look just like your page template which makes the data look like it's coming from you! This is our most engaging widget - inserting real data for your readers - and maximizing revenue for you.